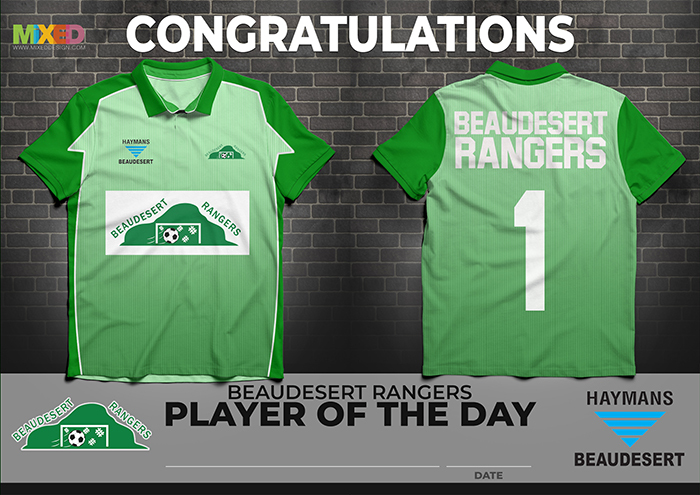 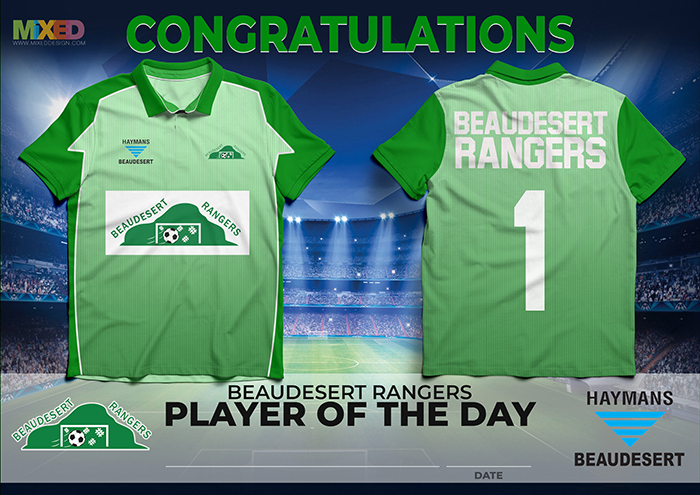 FREE PDF file download for player of the day award for Beaudesert Rangers. 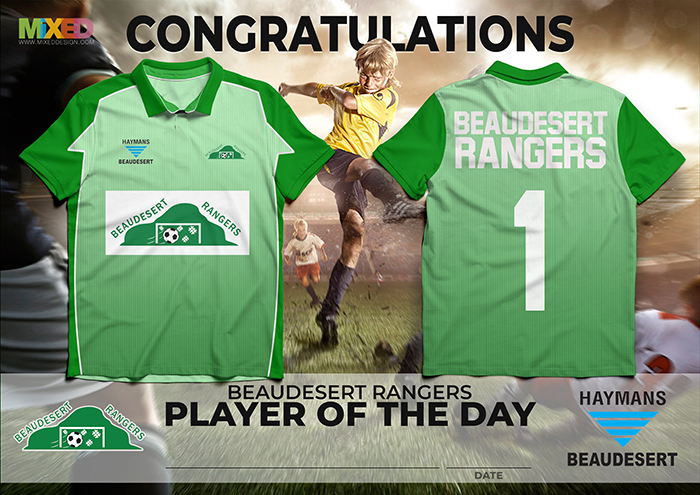 We offer this PDF file to all coaches of Beaudesert rangers. 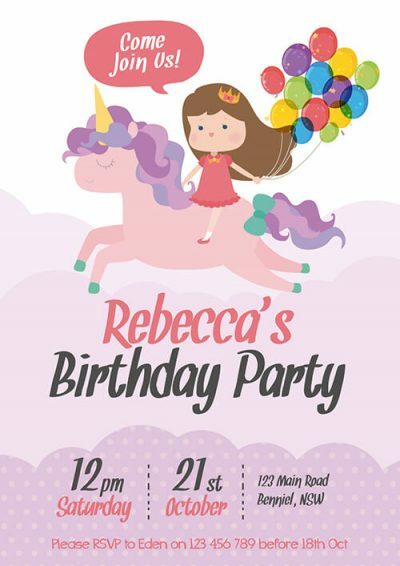 The file is A4 sized. We offer this PDF file to all coaches of Beaudesert rangers. 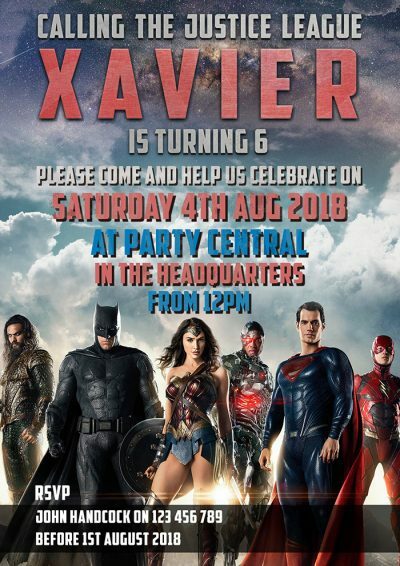 The file is already set to print to A4. 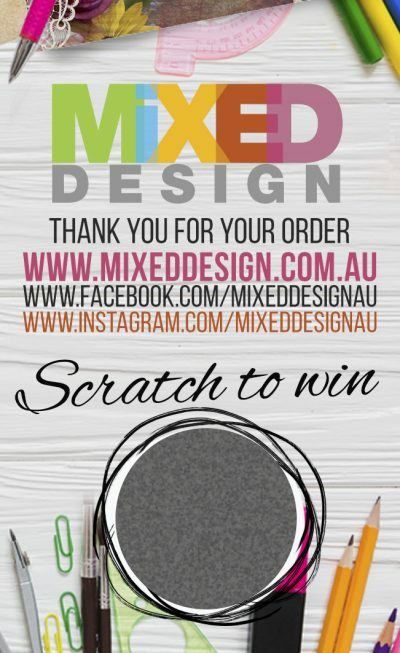 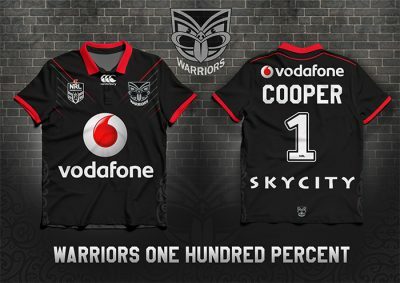 If you want to print these at a printer just take the PDF file into them and everything else should be set.